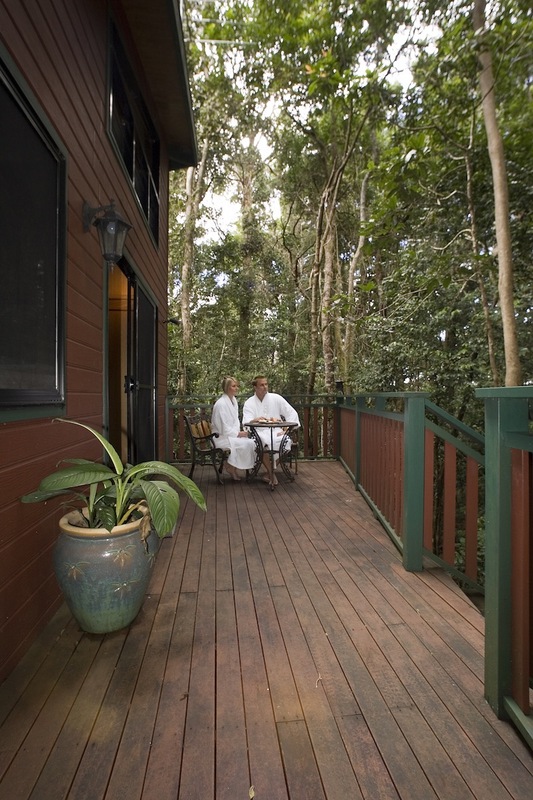 In the evening, you can relax in front of a cosy fireplace, enjoy the luxury of a double spa bath, eat, doze, read — whatever takes your fancy — and absorb the special and unique sounds of rainforest nightlife. Springbrook Plateau, remarkably only 40 minutes from the Gold Coast and 90 minutes from Brisbane, is like a window into another world, a living museum full of surprises. 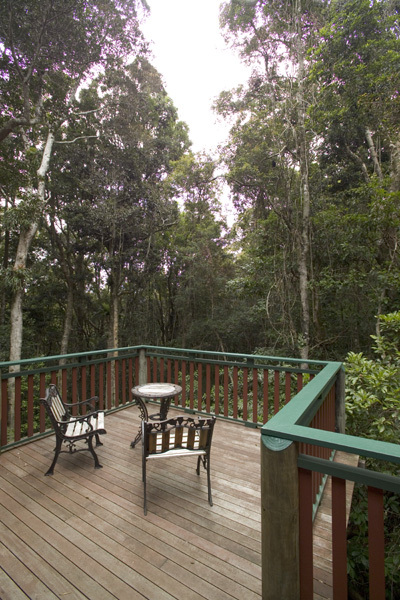 Relish the privilege of experiencing one of the most unique and iconic places on Earth — our Gondwana Rainforests of Australia World Heritage Area. Steep yourselves in its grandeur and antiquity. Soak in the splendour of its grand waterfalls, canyon vistas and fascinating walking tracks through cathedral forests. You will never tire of new things to see on the many walking tracks through Springbrook National Park. Then venture out to any of the many cafes for breakfast, lunch or dinner or indulge in special treats from the famous “Fudge Shop”. The good thing is that you can do as little or as much as your want. But, remember, tread softly on this fragile Jewel of Nature. Click here to see what else you can do on the mountain. 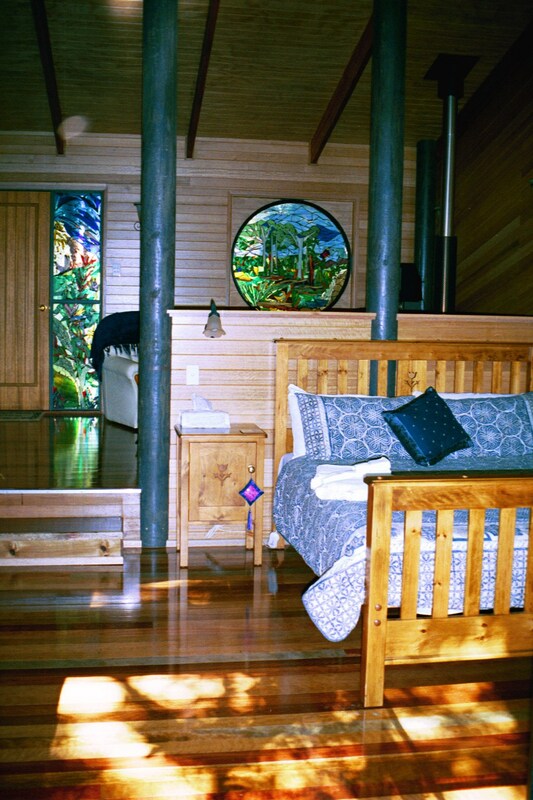 Springbrook Lyrebird Retreat is owned and operated by Australian Rainforest Conservation Society as a non-profit business. All proceeds go to rainforest restoration at Springbrook.